The largest product and technology offensive in the history of the Volkswagen brand is now taking shape. 100 weeks ahead of the planned start of production of the first model in the I.D. family, the brand Board of Management agreed on milestones in the run-up to production with key suppliers at the “MEB Supplier Summit”. The first vehicle based on the new modular electric drive kit (MEB) is to be the compact all-electric Volkswagen I.D. which is to roll off the production line at the Zwickau plant in Saxony from the end of 2019. The electric architecture of the MEB is consistently oriented towards the zero-emission digital mobility of the future and has been entirely newly developed. The toolkit includes electric motors with different power ratings, flat batteries in the floorpan with innovative technologies and software features such as smart lighting and head-up displays with augmented reality which were previously only available on premium segment vehicles. The Volkswagen I.D., I.D. BUZZ and I.D. 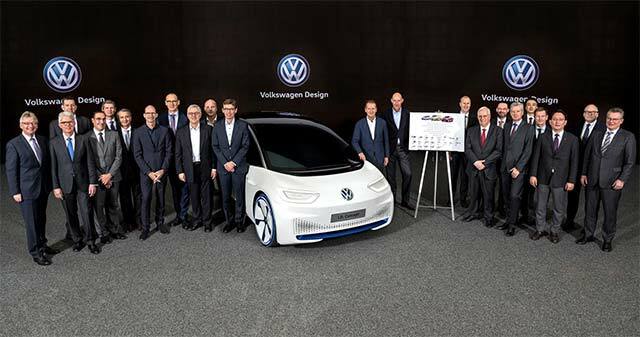 CROZZ are part of the start-up formation which Volkswagen is introducing at short intervals from 2020 onwards to launch its electric offensive. 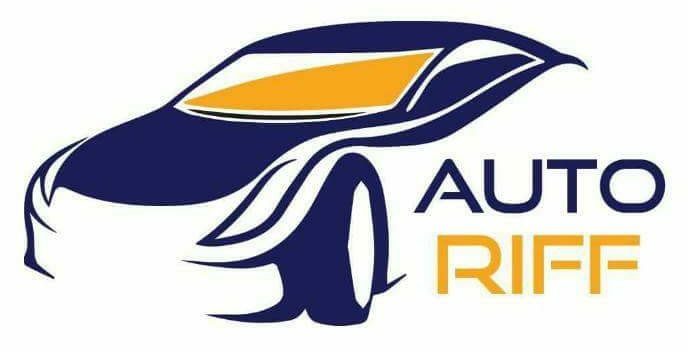 The new vehicle generation is to be launched in Europe, China and the USA.